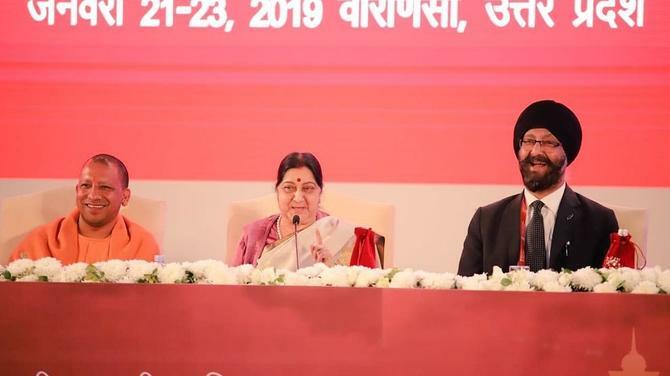 Cricket fans in Singapore are set to be enthralled as Young Lion cricketers are set to face off in a tournament organised by the Singapore Cricket Association from August 27. 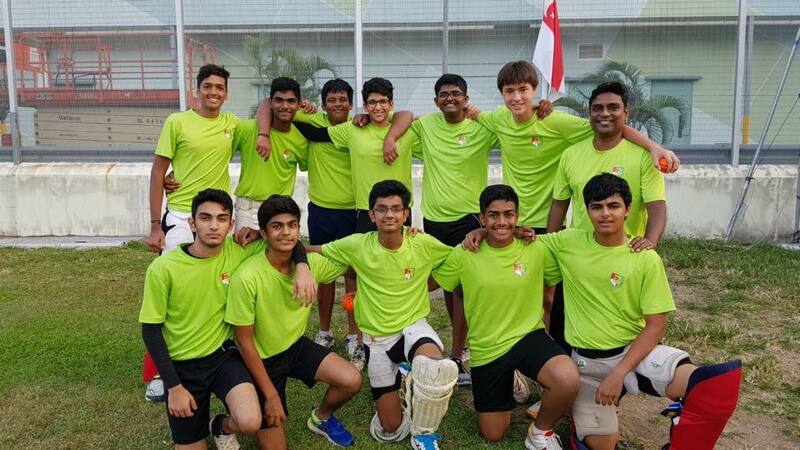 A total of seven action-packed T20 matches await cricket lovers as well as the opportunity to witness some of the future stars of Singapore cricket. As part of the SCA's Elite Player Performance Programme (E3P), the Emerging Player Series will be launched from August 27 to September 2, 2018. The aim of the series is to promote the ongoing development of youth players at the U17s level and to ensure that a larger tried and tested selection pool of players will be made available for Singapore U19s and U16s squads moving forward, an official SCA statement read. 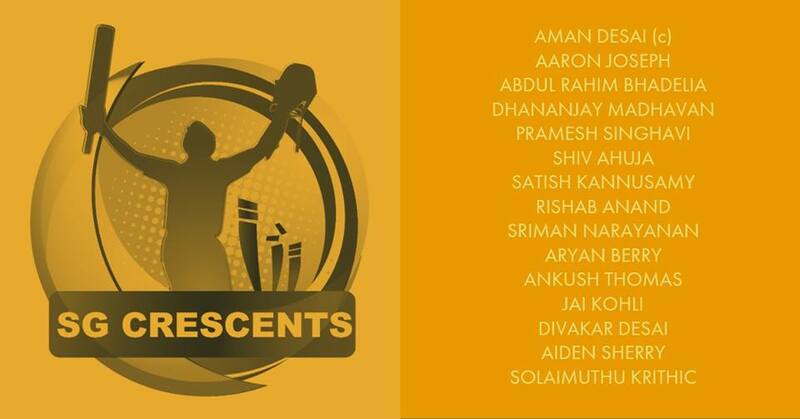 “45 players have been selected from the recently concluded SCA U17s Zonal T10 League and have been distributed across the SG Crescents, SG Crimsons and SG Stars in keeping with the team allocations used for the Elite Player Series which represent the symbols and colours of the national flag of Singapore,” said Arjun Menon, Game Development Officer, SCA. The players are set to be divided into three squads who will face each other twice in a round-robin format. The top two teams that emerge will play in the final on September 2. 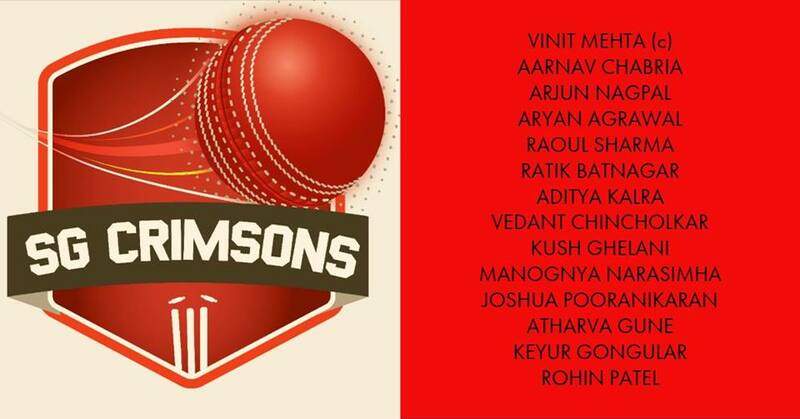 Last year's Singapore U16s captain and wicketkeeper-batsman Aman Desai will lead the SG Crescents while hard-hitting opening batter Sai Harsha will captain the SG Stars and the astute all-rounder Vinit Mehta will be marshalling the troops at the SG Crimsons. The T20 series will be played under lights at the Singapore Indian Association (IA) and Ceylon Sports Club (CSC) grounds. Team training began today at the venues with the squads gearing up for the action to begin in six days.